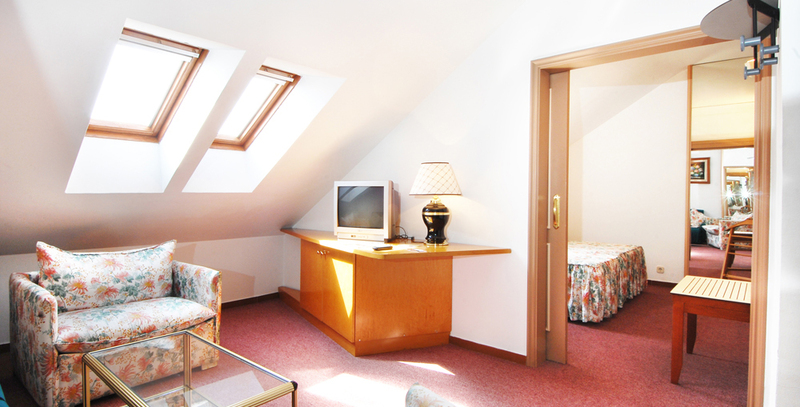 Apartment of 40 m² for 3 people with 1 double room with double king size bed or two singles and a comfortable sofa bed. Equipped with air conditioning, safe, TV and minibar. It has a kitchenette with a fridge and microwave. The private bathroom includes a hairdryer. There is a daily cleaning service.